Back In Stock!!! Come On!!! #1 Best Seller in Shower Head!!! Who Wants This? 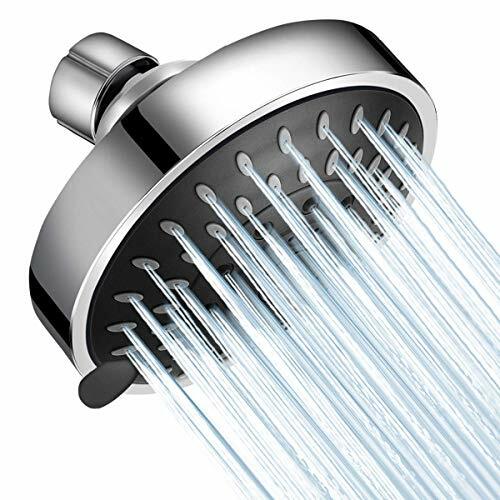 Awesome 5 Sprays Shower Head Only $8.49 (Reg.$16.99) GO! GO! GO!